Earned the National Beer Day (2019) badge! Earned the 99 Bottles (Level 9) badge! Earned the Hopped Up (Level 48) badge! Earned the 2X (Level 17) badge! Earned the Never Finnished! badge! Earned the Heavy Weight (Level 47) badge! Earned the Better Together (Level 15) badge! Earned the Middle of the Road (Level 12) badge! Earned the Brewery Pioneer (Level 9) badge! Earned the Trip to the Farm (Level 6) badge! Earned the God Save the Queen (Level 28) badge! Earned the Tower of Beer (Level 3) badge!  Denis is drinking a Big Dipper (2019) by Magic Rock Brewing at The Craft Beer Co.
Denis is drinking a Monsters - Imperial Porter (Centennial) by Torrside Brewing at The Craft Beer Co.
Earned the Bar Explorer (Level 22) badge! Earned the 2X (Level 16) badge! Earned the To The Port (Level 3) badge! 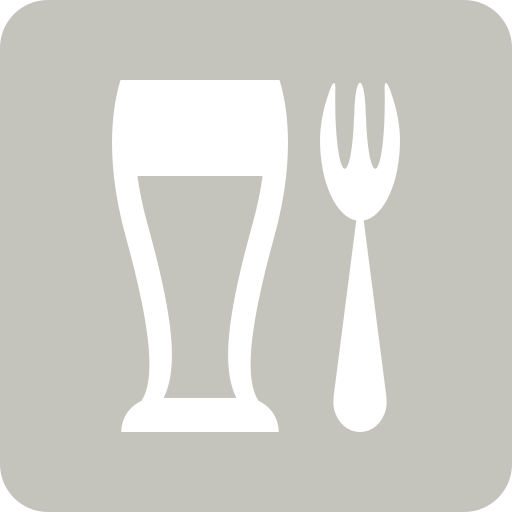 Earned the Beer Foodie (Level 2) badge! Earned the Verified Adventure (Level 6) badge! Earned the God Save the Queen (Level 27) badge! Earned the Middle of the Road (Level 11) badge! Earned the Fruits of Your Labor (Level 2) badge!